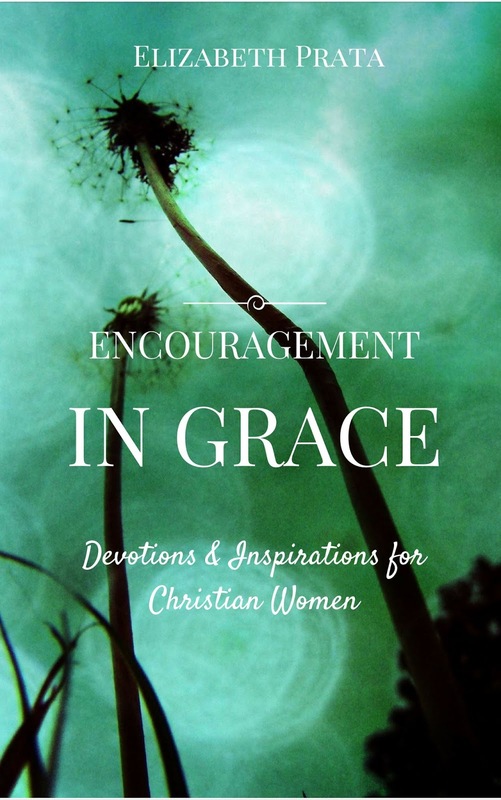 Forty-three years and thirteen years in the making, seven-and-a-half years of writing and three months of editing & formatting, today my eBook “Encouragement In Grace” launches at Amazon. For 43 years I was an unsaved rebel enemy of Christ. Hating Him at every turn, I tried ignoring my festering conscience. I was perplexed by the revelation of God to the world through the world, but rejected the solution of Jesus as Creator. Finally I dabbled in almost every other religion I could find to salve my anxious and offended soul. For forty-three years, nothing worked. After a torturous series of events lasting several years, at long last and in His perfect timing, I was saved by His grace. I did not have an aisle-walking pillow soft Just As I Am salvation. I did not have an easy experience with warm sensuous embraces by an invisible Groom. I did not hear a gentle voice calling me toward clouds. I was dragged kicking and screaming over the threshold of the Door and was given the grace to repent despite my howling objections. At last, I succumbed. As a result, I value His grace so dearly. Post-salvation, the Spirit prompted me to begin using my time and writing ability for His glory. I began blogging and exploring theological issues in the topics of discernment, encouragement, and prophecy, the gifts the Spirit had delivered to me. For nine years I blogged, accelerating my writing activity for the last seven years by blogging daily. I wrote on the range of topics in the way I prayed would encourage or convict readers and honor the Lord. The internet, and blogs in particular, were a gracious addition to the technology the Lord has allowed to be invented. They have been a wonderful relief to me, a writer who has been minimally published, but despaired at the hurdles and gatekeeping of the tightly-knit publishing industry. Blogs allow authors to side-step all that. What a benefit to live in a nation that allows free expression and discussion of Christian topics on self-publishing platforms. Years later, along came self-publishing platforms such as Amazon’s Kindle Direct Publishing. Hallelujah! KDP and other programs make self-publishing easier … but never easy. Writing is not easy. Writing about God and for God is even less easy. Neither is it easy researching among the competing self-publishing platforms, proof-reading, formatting, and marketing. But it makes the process of disseminating material written by people like me more straightforward. For that, I’m grateful for the opportunity to make Jesus known through these means. If you should choose to buy the eBook, I pray that “Encouragement In Grace” convicts, enlightens, or sheds some other aspect of Jesus onto your heart and mind.